The site includes a near-continuous sequence of Triassic, Jurassic and Cretaceous rock exposures, representing much of the Mesozoic era (251-66 million years ago) or approximately 185 million years of the Earth’s history. The site contains a range of important Mesozoic fossil localities. A large number of vertebrate, invertebrate, and plant fossils have been discovered. Among the finds are fossil dinosaur footprints, including flying reptiles and marine reptiles. The area has yielded a rich source of ammonites, which have been used to zone the Jurassic. Well-preserved remains of a late Jurassic fossil forest are exposed on the Isle of Portland and the Purbeck coast: many trees are preserved with their associated soils and pollen, a boon for palaeo-ecologists. The area is also renowned for the study of beach formation and evolution on a retreating coastline. Chesil Beach, stretching from West Bay to Portland, is one of the best-studied beaches in the world. The beach is famous for the volume, type, and grading of pebbles. The Fleet Lagoon is one of the most important saline lagoons in Europe, its sediments providing evidence of late Holocene beach evolution, and changes in sea level, climate, and vegetation. The Isle of Purbeck is notable for its well-developed coastal landforms, including cave-bay sequences and textbook examples of bays, stacks, and rock arches. The academic interest in the site derives in particular from the textbook examples of landforms and the diversity of these landforms in a relatively confined area, making the site an ideal location for initiating students of earth sciences. Although the natural integrity of the site has been somewhat compromised by quarrying, stone from the site has contributed to the construction of another World Heritage site – the Tower of London. This site, commonly known as the Jurassic Coast, stretches about 50 km on either side of the city of Weymouth, on the southern coast of England. One of the sections I visited is called Durdle’s Door. 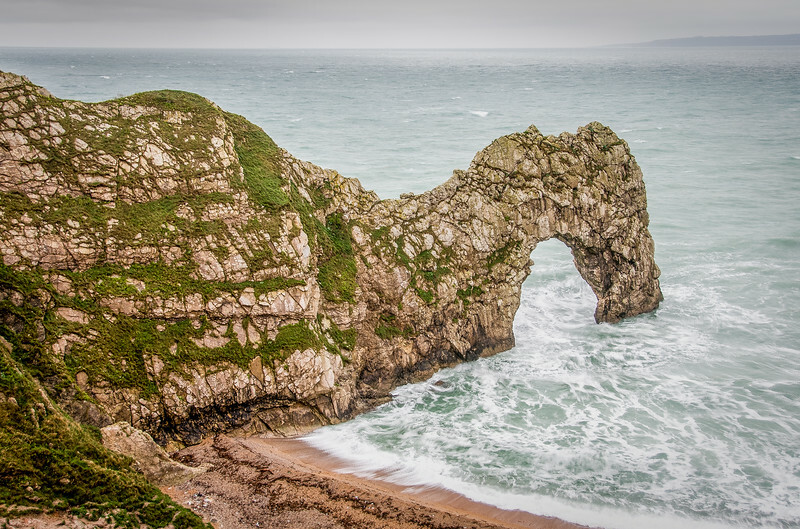 It is perhaps the best spot along the coast for photography as it has both a natural arch formation, aka Durdle’s Door, but also the stunning white cliffs you can see above. It is about a 20-minute drive from Weymouth and seems to actually be private property. There is an access road so you can view it, but it does cost money to park. There are several walking trails along the Devon Coast which are available. 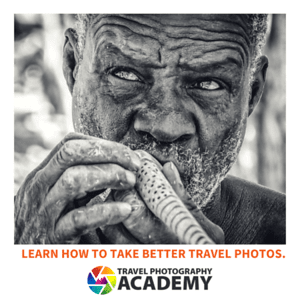 This site is probably not possible to visit on a day trip from London. I suppose it could be done, but it would probably be much easier to stay at least one night in the area. Dorset and East Devon Coast is a natural UNESCO World Heritage Site in the UK. It was inscribed in 2001 and more popularly known as the Jurassic Coast. 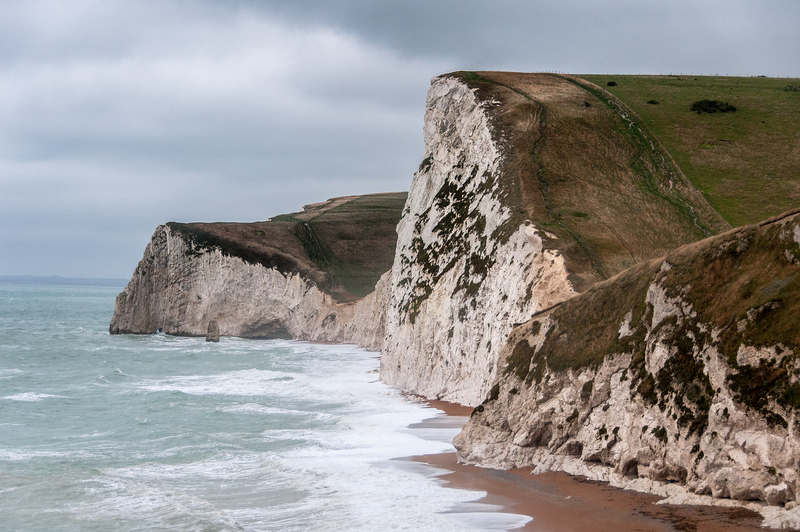 This UNESCO site is located along the English Channel Coast in Southern England. The coast begins in Exmouth and ends in Studland Bay. This means that the coast spans a total length of 96 miles. The natural significance of the Dorset and East Devon Coast spans about 185 million years in geological history. The coastal erosion on the site has resulted in the sequence of the rock formation to be exposed. These rock formations span three different time periods: Triassic, Jurassic, and Cretaceous. The Dorset and East Devon Coast World Heritage Site is made up of 8 sections on the southern coast of Great Britain. This coast is known for its global significance in terms of the geomorphology and paleontology study. The rocks that have been exposed from three different prehistoric eras. The experts believe that this coast was made up of different landscapes throughout various times in history. Dorset and East Devon Coast were believed to have been a desert once, then formed a shallow tropical sea, and then became a marsh. 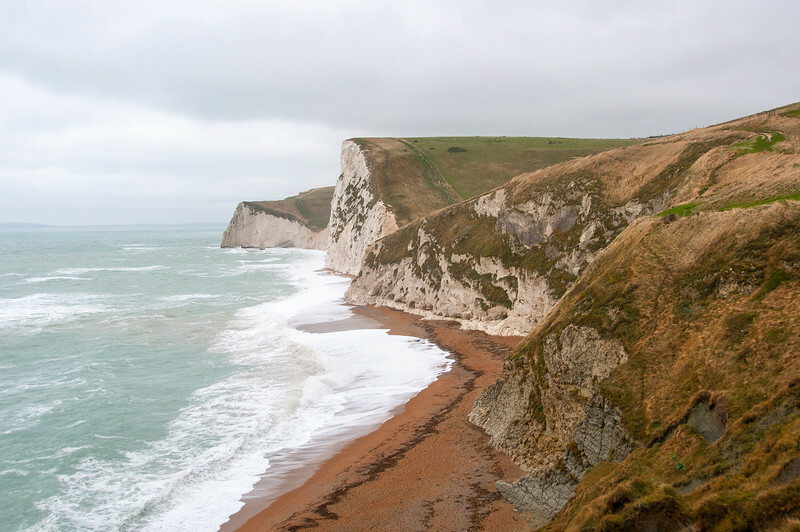 There are a variety of natural features in the Dorset and East Devon Coast. The natural features found on the coast include stack rocks, arches, and pinnacles. There are also some parts of the coast that had formed into coves due to the sea breaking through portions of rocks. One specific part of the coast known as the Isle of Portland is connected to the land via a narrow spit. Due to the erosion that this coast has experienced over time, landslides are a common occurrence on the coast. The various natural features and activities in the Dorset and East Devon Coast have also exposed different types of fossils. The various rocks have shown flora and fauna fossils, which provide a glimpse into how the plant and animal life have evolved in the region through various time periods. There is also one area in Dorset and East Devon Coast known as Lulworth Cove. This area is a fossil forest, which is home to 71 different rock strata. The Dorset and East Devon Coast are managed by the Charmouth Heritage Coast Centre. They provide information on the heritage of this coastal area. 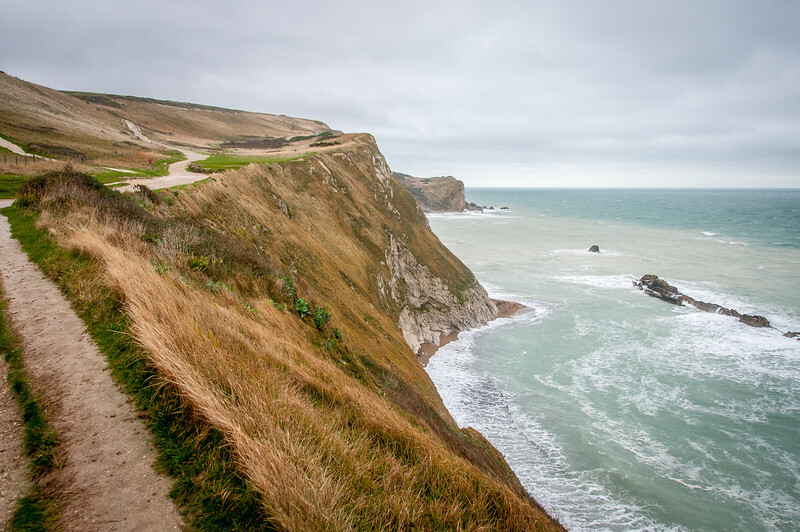 Meanwhile, the South West Coast Path was built to make it easy for tourists to explore and visit the whole length of this coastal UNESCO World Heritage Site.